The Germans at Mercedes are almost masters of deceit, just days after we heard about their efforts with killing off the good old G Class, they drop this bomb on us. As part of the… parting with this particular Mercedes, the three pointed star is reportedly giving us a new and greatly improved AMG Version of the G Class. 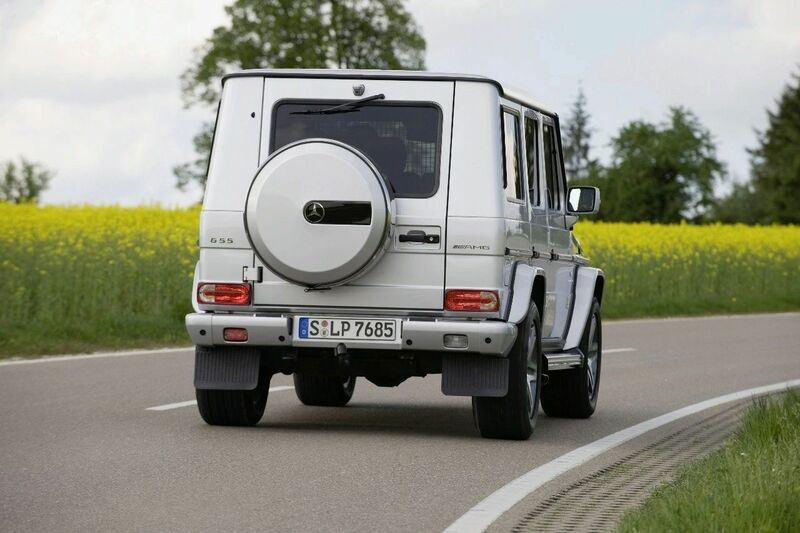 Several years back, there was a Mercedes-Benz G55 AMG and by many, it was considered simply outrageous, both as a concept as well as the final product. 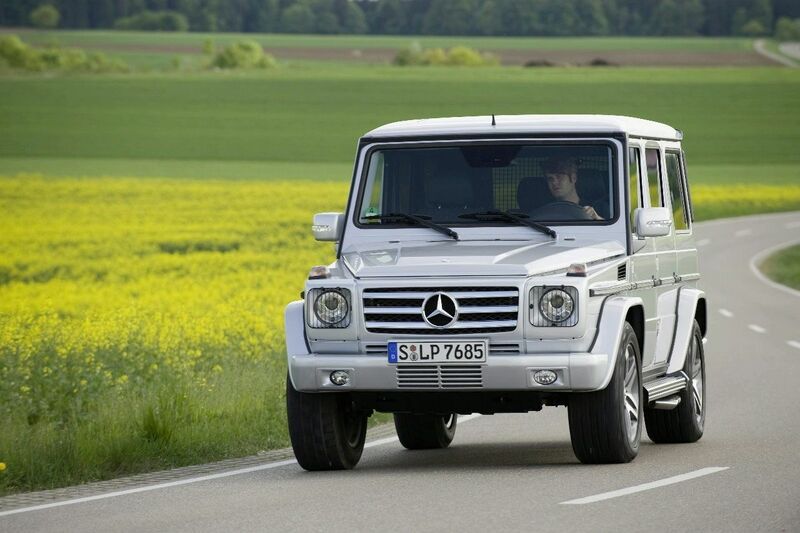 Even so, there was somebody in Mercedes’ management who decided more power couldn’t hurt the G Wagon. This is why the Biturbo V12 is going to find home under its bonnet. Don’t know which Biturbo V12? The one Mercedes put in the S65 AMG and the one which develops 612 horsepower and a whopping 737 lb-ft of torque. With this sort of engine, a huge vehicle such as the Mercedes G Class will be close to reaching the 3 tone weight and despite that it should have no problems with performance. 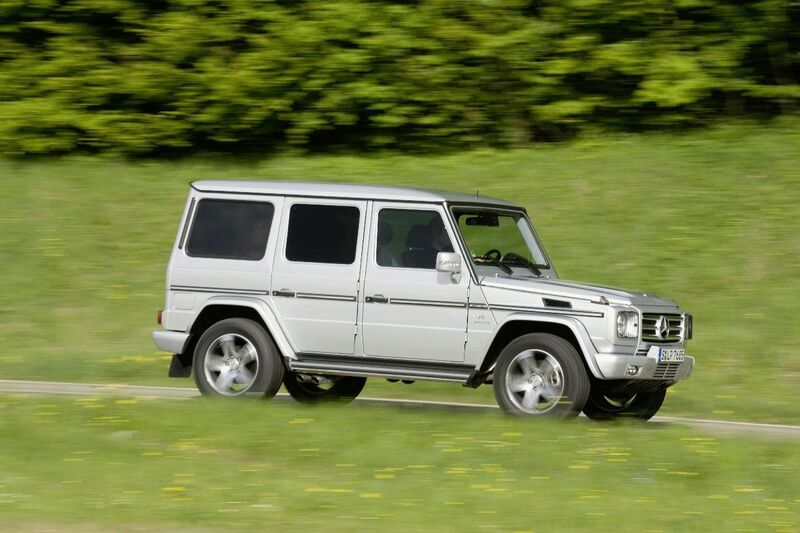 Expect the monster that would be the Mercedes G65 AMG to go from 0 to 62 faster than the likes of the Porsche Boxster. Of course, this is mostly theoretical, we’re yet to receive confirmation from Mercedes but if it comes a projected production run should end at 200 units with each setting people back more than 300.000 U.S. dollars.